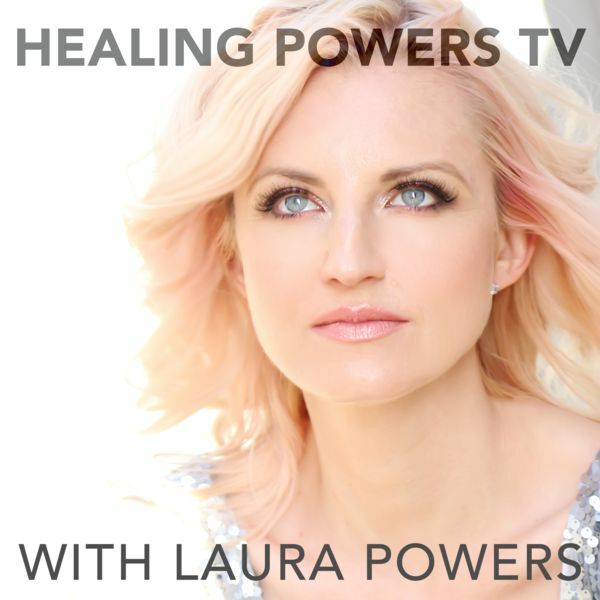 Laura Powers was recently interviewed by Tricia Carr for her podcast, Charmed Life Podcast through the Universal Broadcasting Network. Laura decided to share it here too! We talked about how to manifest easily and in flow. We also did an on-air readings. Tricia Carr is a Healing Artist in Los Angeles, CA. Drawing upon gifts as a medium, animal/nature communicator and energy healer, Tricia works remotely with people all over the world teaching, counseling and coaching. The goals of Tricia’s work are self-healing, integration, personal empowerment and unity consciousness. Tricia has a podcast called “The Charmed Life Podcast” and a YouTube channel featuring “The Charmed Life Web Show” and other spiritual content. Writing is fundamental to Tricia’s spiritual practice and her work is featured in several online and print publications including The Huffington Post, The New Spirit Journal and The Edge Magazine. Tricia is authoring several books, one of which is entitled Animals Are Whos Too: What Animals Teach Me about Life, Love and the Universe. You can connect with Tricia at triciacarrcharm.com Twitter @triciacarrcharm Facebook.com/triciacarrcharm. You can find Laura’s new book on her Amazon Author Page: https://www.amazon.com/Laura-Powers/e/B009HW4YRW. For more information on Laura and her psychic and healing work, go to www.healingpowers.net.